I am delighted to begin my 2017 blogging year today with a wonderful monthly event titled Ten on the 10th. 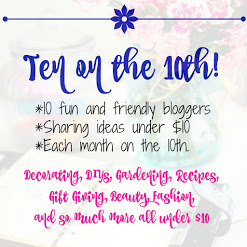 On the tenth of each month, ten bloggers (all listed below) will share ten items all under $10. 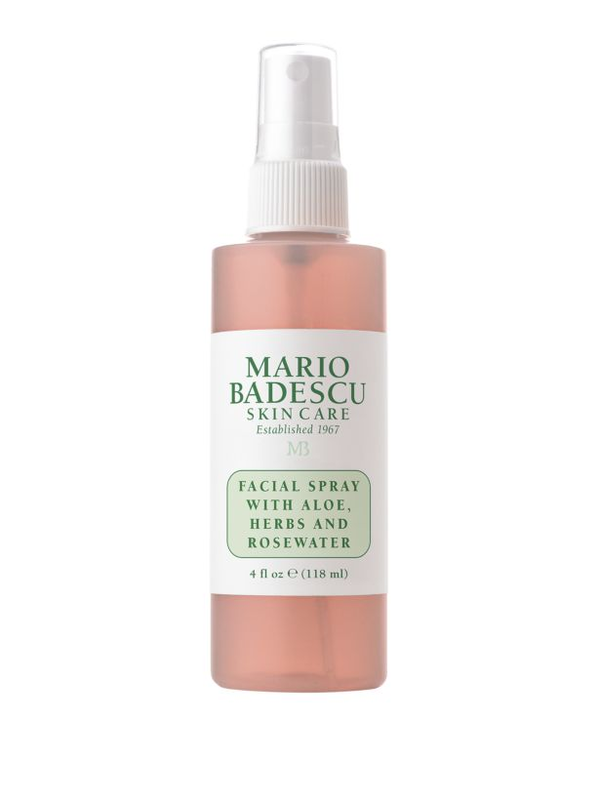 With the new year well underway, I wanted to share 10 of my favorite beauty items, all under $10. This is a beautiful warm rose colored blush with a hint of gold shimmer. 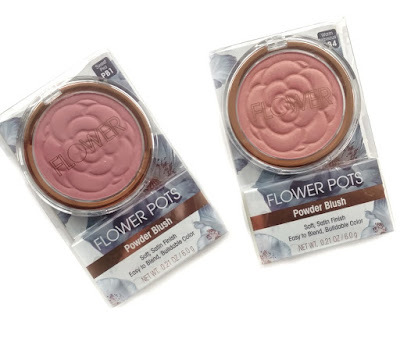 I like this blush so much, I bought one for home and one for my purse. 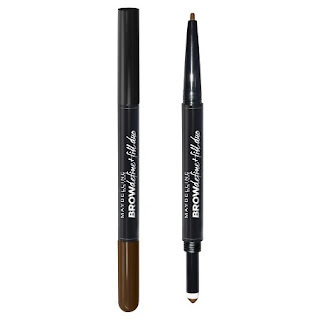 Available at Wal Mart or wherever Wet and Wild is sold. 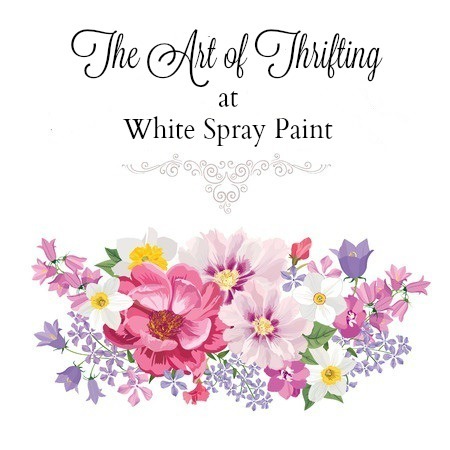 This is a long time beauty favorite because it is the perfect color and can you believe the price? 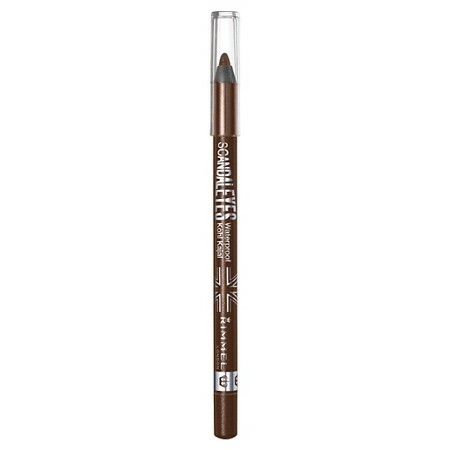 This is the perfect day time lip balm to wear, especially paired with the Wet and Wild lip liner in Sheer Berry. I can't promise this price everywhere because I find mine at the trifecta of retail heaven: Ross, TJ Maxx, or Marshall's. 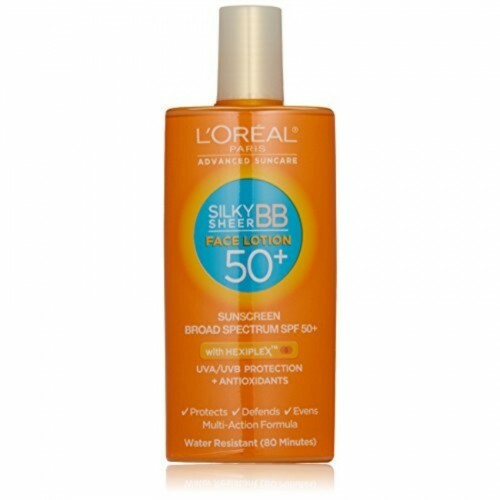 This is like a magical light weight liquid foundation with a broad spectrum SPF of 50. I have a Beauty Blender which is much more expensive, but for the price, this Real Techniques sponge can't be beat. 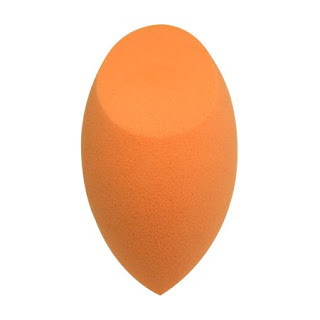 Once dampened this sponge applies your foundation beautifully. Again, I can't promise this price because I found mine at TJ Maxx recently. 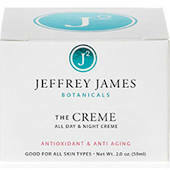 I have purchased this cream before because it contains glycolic acid and vitamin c and ladies, we need both. 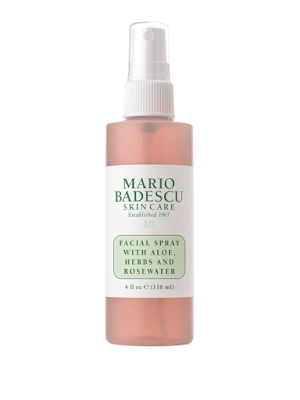 This is a refreshing and delicate facial spray with a light rose fragrance. You are going to enjoy this! I am not great at my brows but this helps- especially the sponge tip which fills in and softens the line you have drawn. 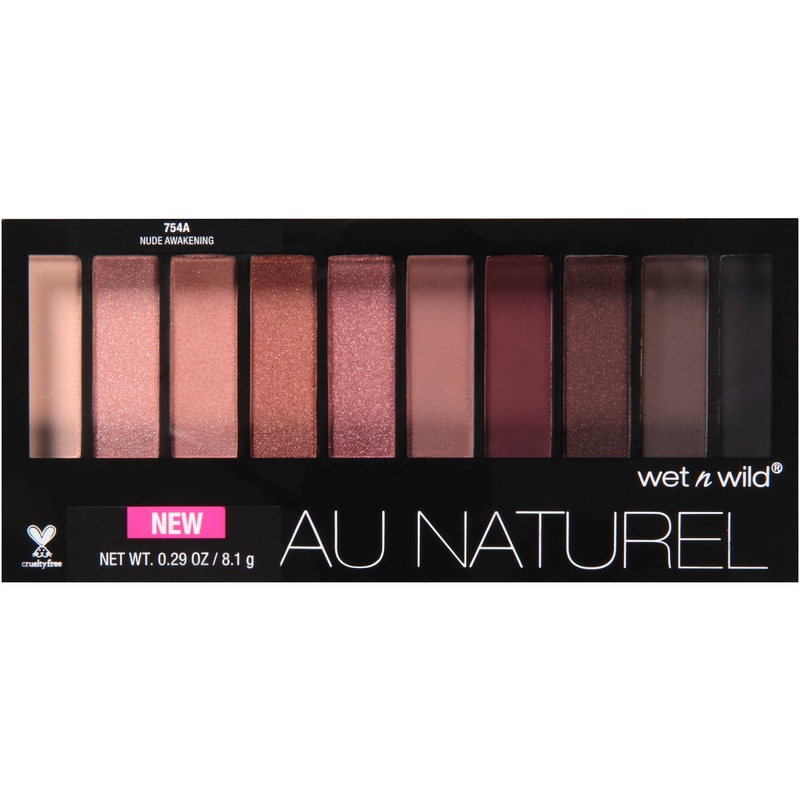 This is a beautiful palette with both matte and shimmer shades in neutrals, pinks, and plum. This is the perfect inexpensive palette for travel. 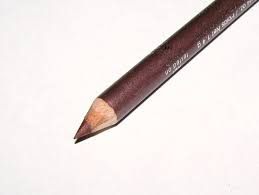 This eyeliner is a long wearing simple approach to lining your eyes. It slides on easily- especially in the waterline. 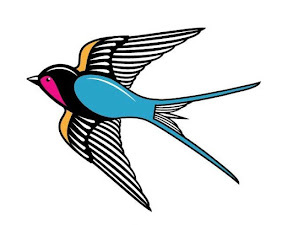 Enjoy your visits to the other bloggers listed below. I can't wait to see their lists!